For more than 175 years, Glendale Cemetery’s historic, park-like setting has provided a peaceful final resting place for area residents. 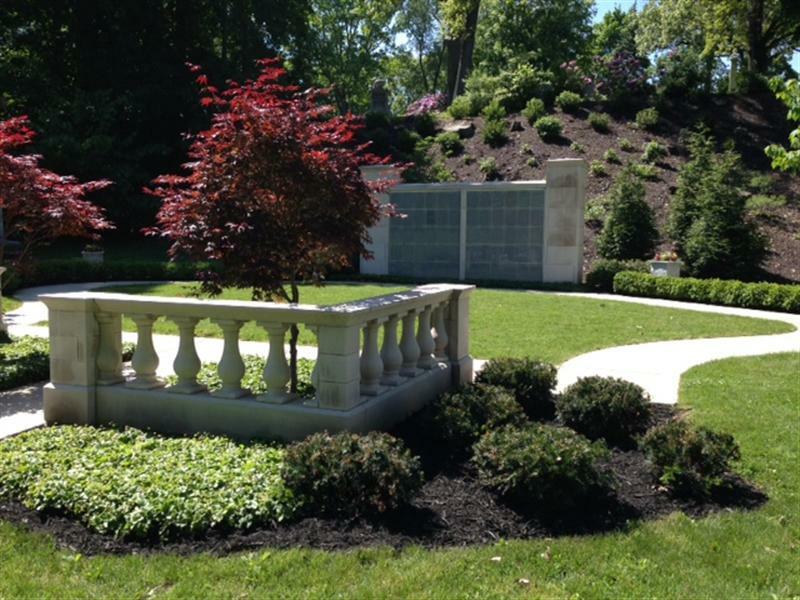 Now Glendale has added a beautiful columbarium vault and memorial garden to the grounds. Simple yet tasteful, Glendale’s columbarium is where your loved one’s cremated remains may rest in a private niche. From the moment you set foot on the grounds, you are transferred to a place of peace and tranquility. Glendale Cemetery has added a beautiful columbarium and memorial garden. If your loved one has chosen cremation, his or her ashes can be kept in a private niche at Glendale’s columbarium, which is modern in design yet simple and tasteful. Glendale’s columbarium is a dignified choice that creates a special place to honor the wishes of the deceased while providing closure for survivors. Glendale’s permanent site gives loved ones a peaceful physical place for visitation and reflection. Once a niche is purchased, the faceplate will be engraved with the names and dates of those inurned there. The site is ADA accessible and accommodates a small number of guests for a burial service. 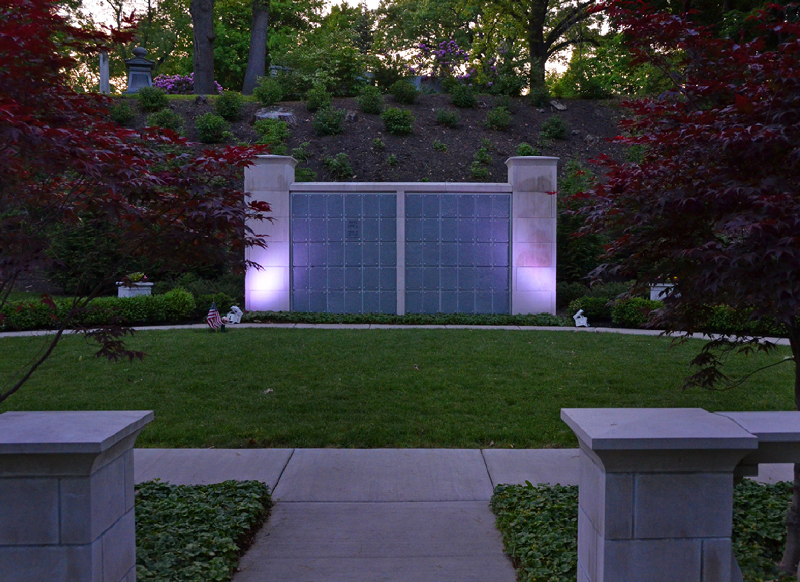 The columbarium and memorial garden are surrounded by natural beauty that is maintained year-round. Currently, our columbarium consists of 60 niche units placed in the center of the garden, and each niche can accommodate up to two urns. The granite faceplate can be engraved much like a traditional gravestone. In-ground spaces are also available as an option. A flat memorial marker will denote each burial space. Both options are available for purchase or reservation. A pre-need reservation allows the purchaser to choose a specific niche or in-ground burial space. For more information, including pricing options, please contact the Cemetery office at 330-253-2317, or send us an email.